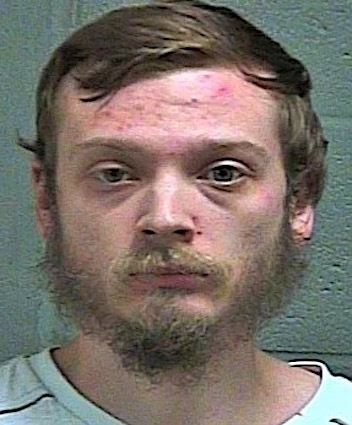 OKLAHOMA CITY, OK. (THECOUNT) — Dustin Jordan has been identified as the suspect arrested after his parents, Kathy and Michael Jordan, were found dead in their Arkansas home Monday during a welfare check. Jordan, 23, is accused of killing his mother and father in Franklin County. He was arrested in Oklahoma County Tuesday. Lloyd Buie is being identified as the man who killed the father of NFL player James Winchester. 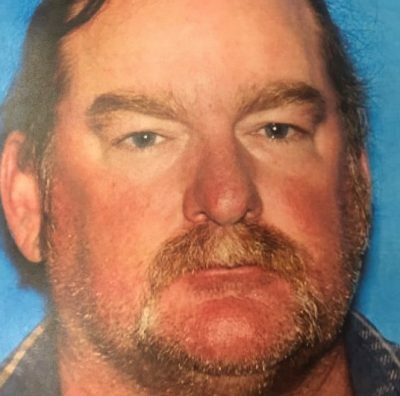 Buie shot Michael Winchester, 52, dead on November 15, while he worked for Southwest Airlines at the Will Rogers Airport in Oklahoma. Winchester was the father of Kansas City Chiefs star player James Winchester. 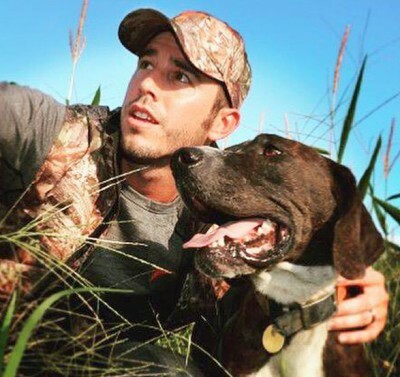 Buie reportedly set up a “sniper den” and shot and killed Winchester from 50 yards away. 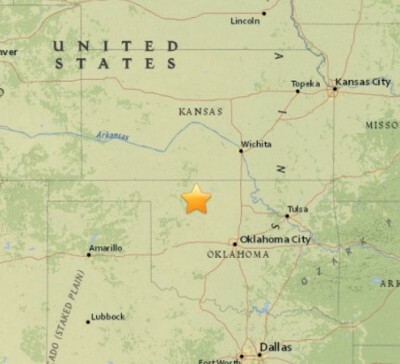 A magnitude 5.3 earthquake has struck near Cushing, Oklahoma. The shaking could be felt as far away as Kansas and Arkansas. 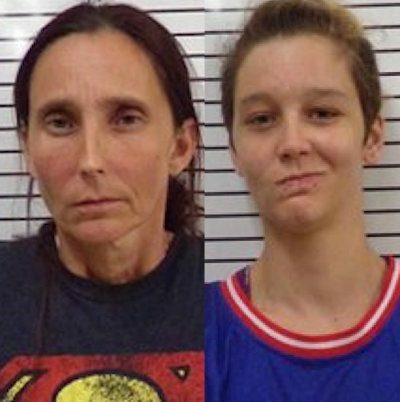 Oklahoma mother, Patricia Spann, and her daughter Misty Spann, were arrested after being accused of being involved in an incestuous marriage. Court documents show, Patricia, 43, and Misty, 25, were married in March 2016 in Comanche County, Ok. Patricia is Misty’s biological mother. Documents show that Patricia was also once married in 2008, to her biological son. 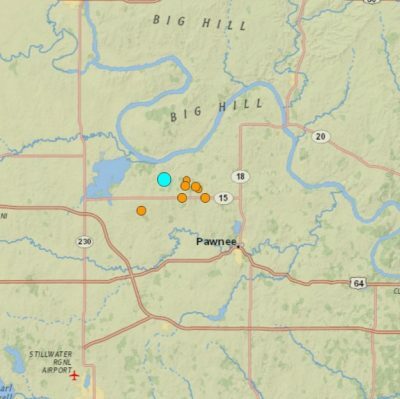 A magnitude 5.6 earthquake rocked Pawnee, Oklahoma Saturday morning in a seismic event that was felt in at least six surrounding states. 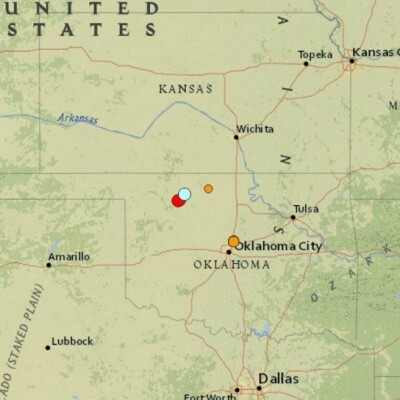 The rare over 5 magnitude quake struck the nation’s heartland and was felt in Kansas, Arkansas, Missouri, Texas, Nebraska, and Iowa, according to USGS geophysicists. A 5.1M quake hit the area back in February 2016. Aubrey McClendon, who is a part owner of NBA team, Oklahoma Thunder, and the founder and former chief executive of Chesapeake Energy, was pronounced dead after driving his vehicle into an embankment. He was 56. McClendon had been indicted on Tuesday on conspiracy to rig bids for the purchase of oil and natural gas leases in northwest Oklahoma. 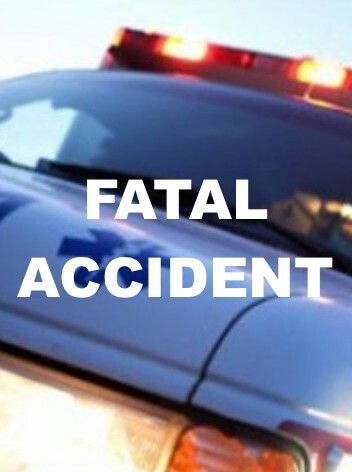 He died in the single-car crash in Oklahoma City on Wednesday, police confirmed. 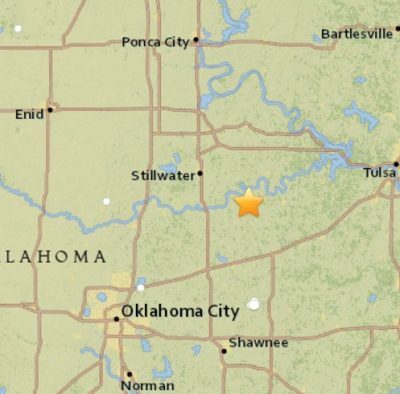 A 5.1 earthquake has struck 17 miles NW of Fairview, Oklahoma. No immediate reports of damage or injuries have yet emerged from the area. YEEHAW! 4.8 Earthquake Strikes Oklahoma!